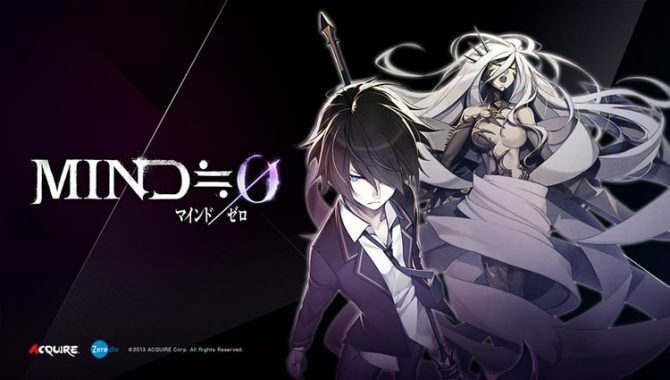 JRPG MIND≒0 has hit Steam's Greenlight, indicating that the titles PS Vita exclusivity may soon come to an end. 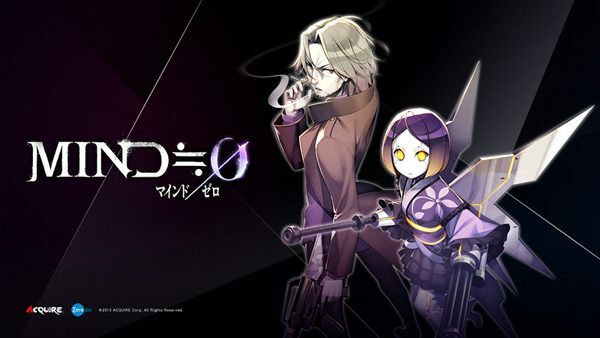 The PS Vita JRPG MIND≒0 is available now and if you still aren't sure if you're getting it, you might want to check out this new video. 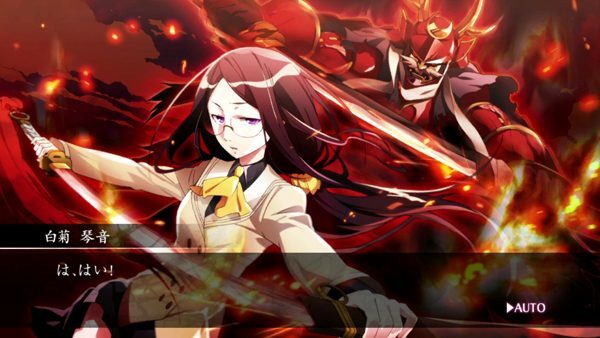 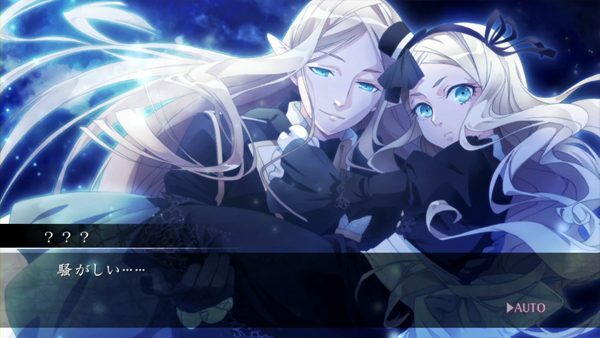 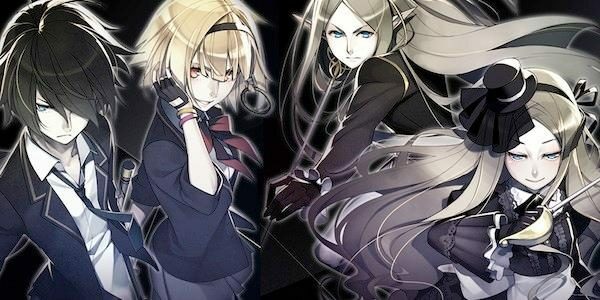 The PS Vita JRPG MIND≒0 will finally be released in North America and Europe later this month, but in the mean time we can enjoy these newly released behind the scenes video for the game. 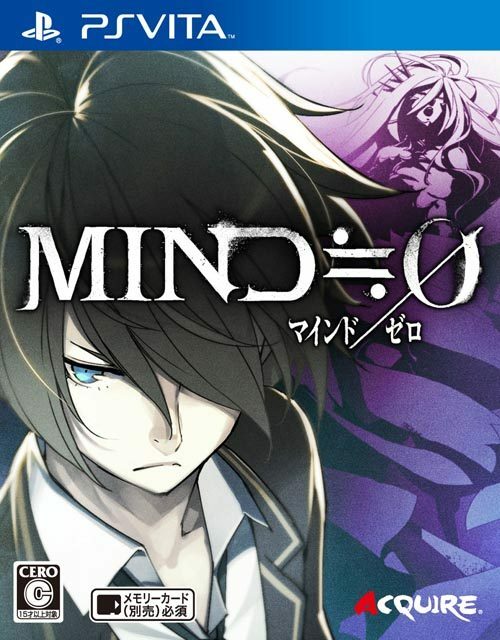 MIND≒0 was released today in Japan, and it immediately got a patch numbered 1.01. 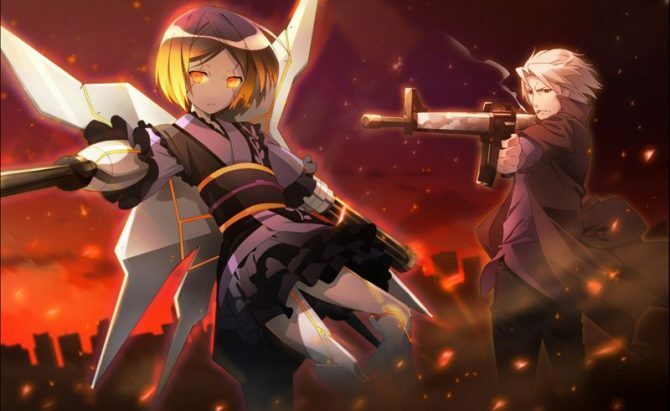 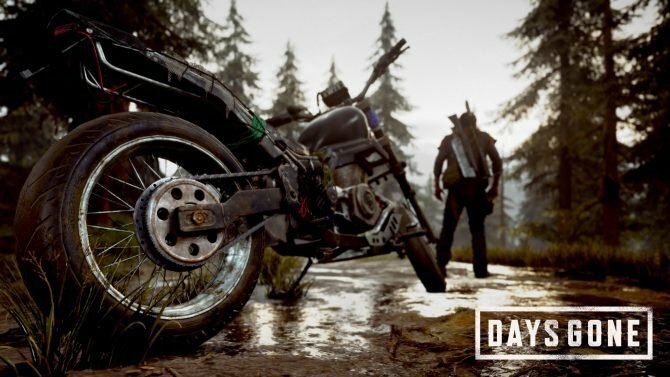 In addition to the patch information we learn more about the mysterious woman who runs the Undertaker weapons shop. 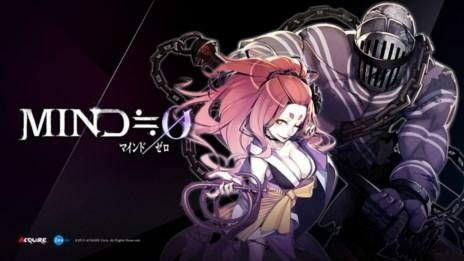 Right before the August 1st release of Acquire's MIND≒0 for PS Vita, we find out that the title will feature an insane 50 floor dungeon that's unlocked after clearing the game once. 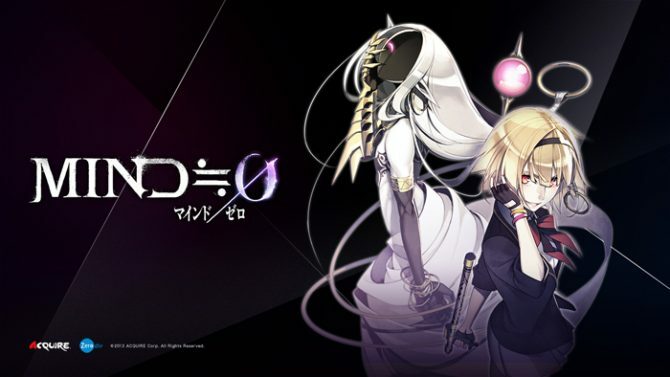 Acquire has released a beautiful new wallpaper for MIND≒0 featuring most of the protagonists. 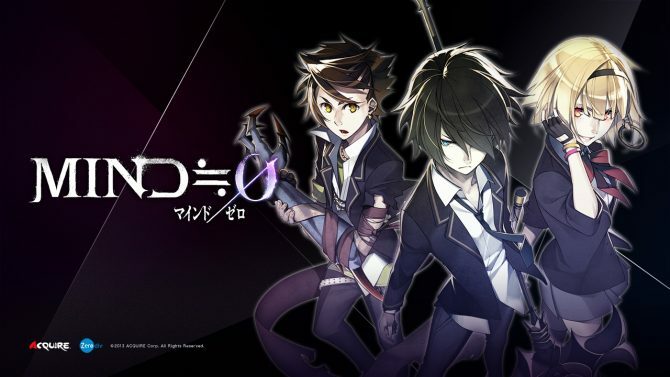 MIND≒0 will be coming to Japan on August 1st for PS Vita. 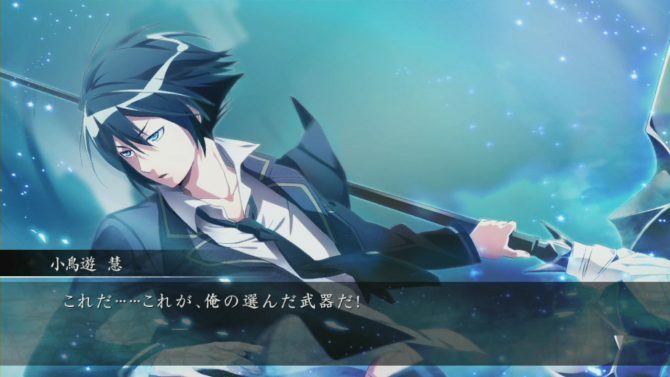 Two more non-MIND users have just been revealed in MIND≒0's latest update--Hiroaki Kamata and Nobuhiko Watanabe--along with a few more screenshots and a new trailer. 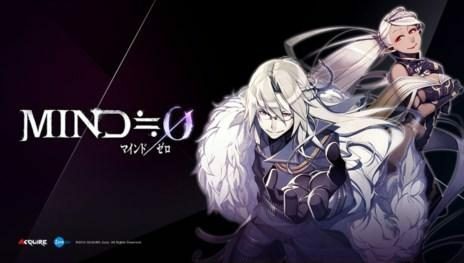 MIND≒0 will be released in Japan on August 1st for PS Vita. 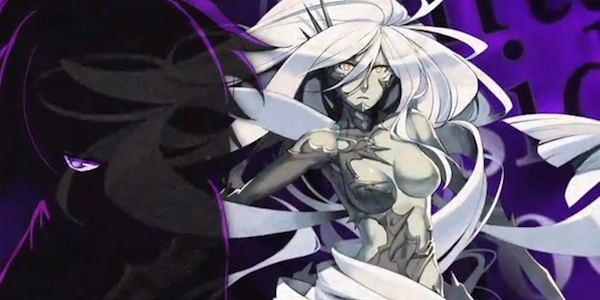 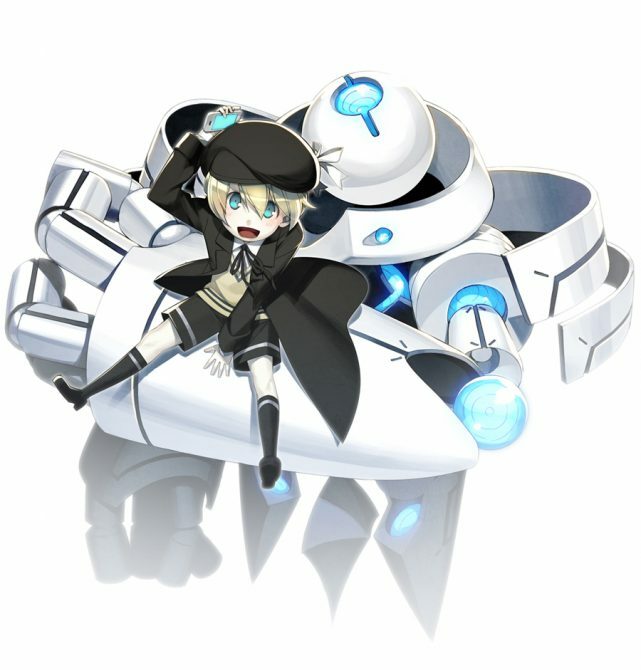 Another character has been revealed for MIND≒0 and she's a real beauty. 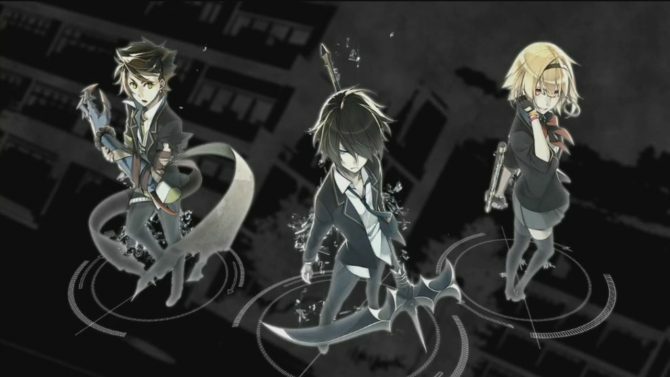 MIND≒0 will be coming to Japan on August 1st for PS Vita. 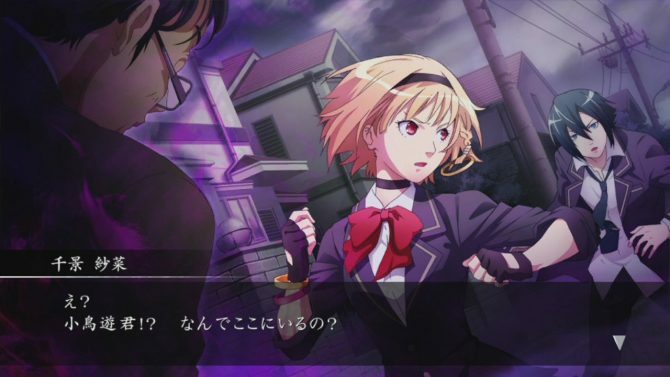 Today a new character has been introduced to MIND≒0, a ten year old boy named Yukito Kujou. 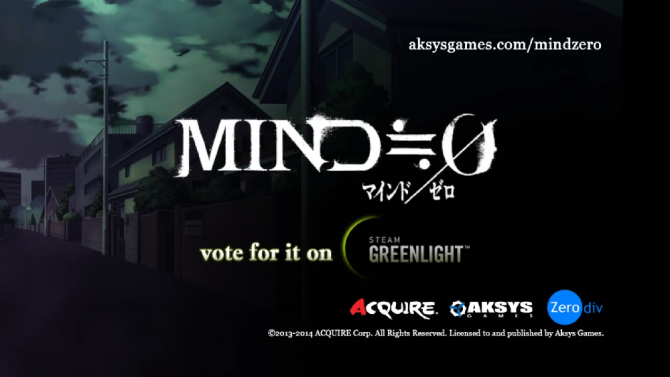 MIND≒0 will be released in Japan for the Playstation Vita sometime in August 2013.